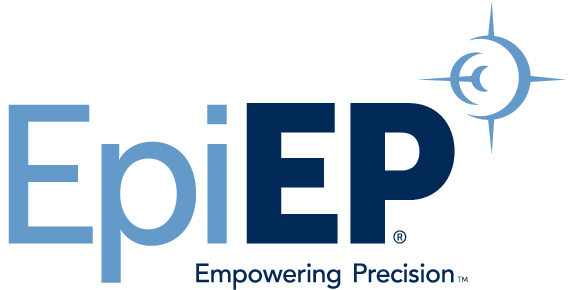 New Haven, Conn., May 11, 2015 – EpiEP Inc. (EpiEP), a medical device company that has developed an FDA-cleared and CE-marked epicardial access system, today announced that Don Crawford, president and chief executive officer of Analytics For Life (A4L), has joined the EpiEP, Inc. board of directors. Crawford has been a thought leader in the medical device field for more than 30 years focusing primarily on Cardiac Rhythm Management (CRM) products for electrophysiologists. In his board role, he will participate in meetings with EpiEP, Inc. at the upcoming Heart Rhythm Society meeting in Boston, Mass., as EpiEP’s results from its EASe study will be presented in a moderated poster presentation on Friday, May 15, at 3:25 p.m.
Crawford’s most recent executive management role as CEO and founder of Sapheon, Inc., which resulted in a successful exit to Covidien, Inc. and was acquired by Medtronic, Inc. in 2014 as part of its acquisition of Covidien. This transaction resulted in a total exit value of $238 million paid to its investors and shareholders. Prior to his role at Sapheon, Crawford represented Japan’s Lifeline interests in negotiating an asset purchase of Sorin Japan and a 10-year, $1 billion distribution contract agreement with Sorin CRM product lines. Leading up to this international role with Lifeline, Crawford served as the general manager and member of the board of directors of Intermedics Japan K.K., which is now part of Boston Scientific, Inc.
“I am thrilled to give my support to the great foundation of success that has been achieved here at EpiEP,” said Crawford.